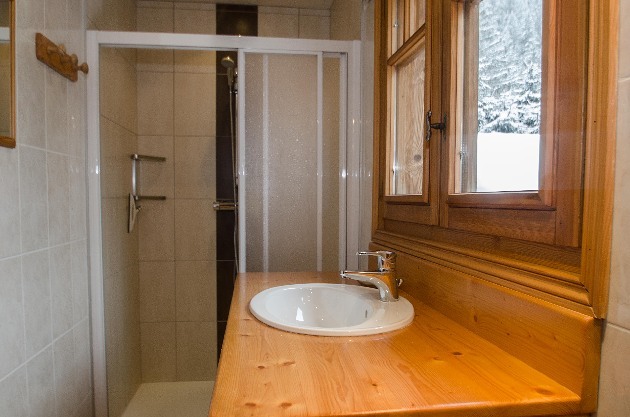 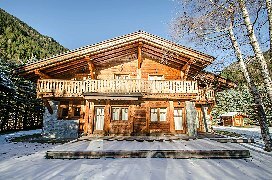 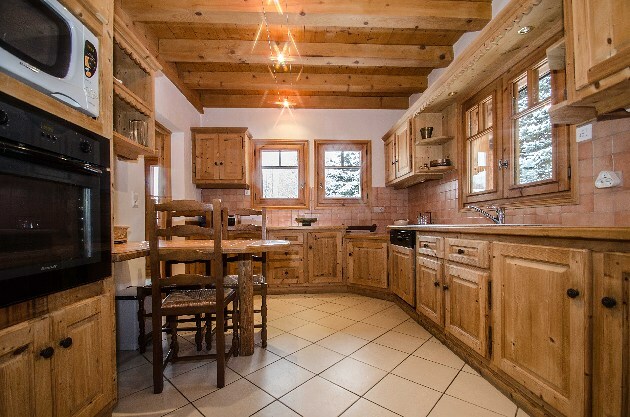 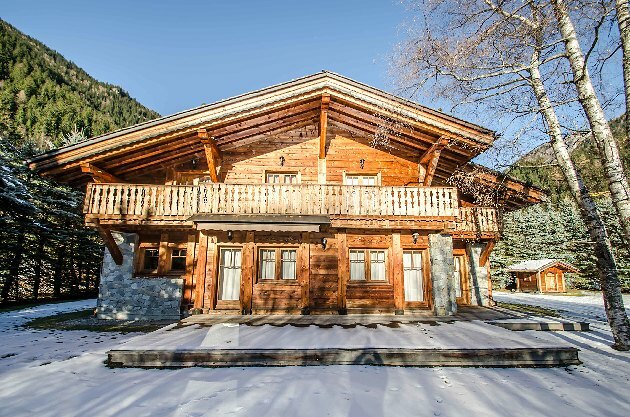 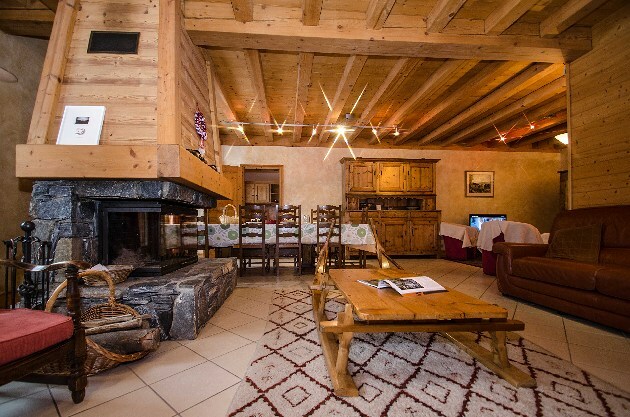 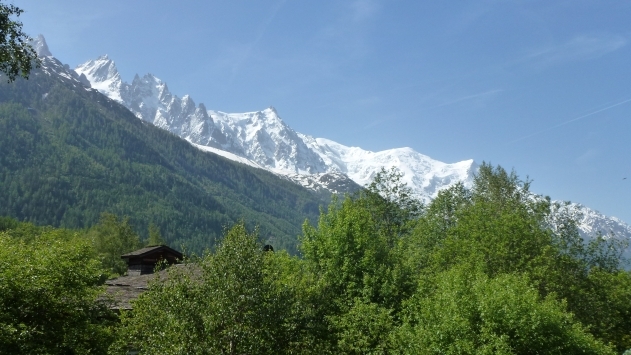 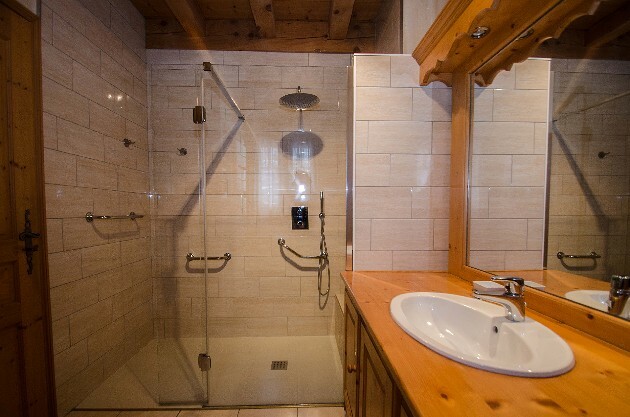 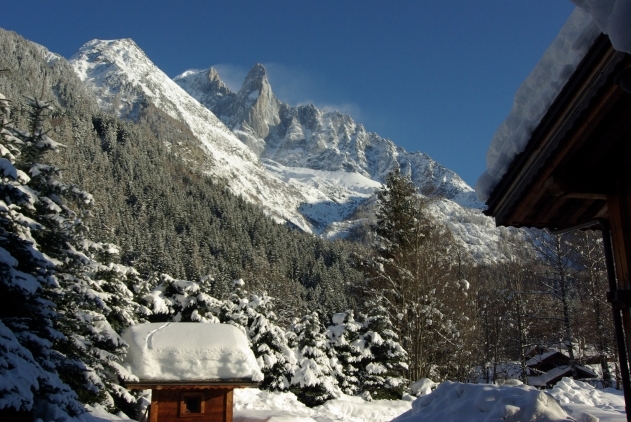 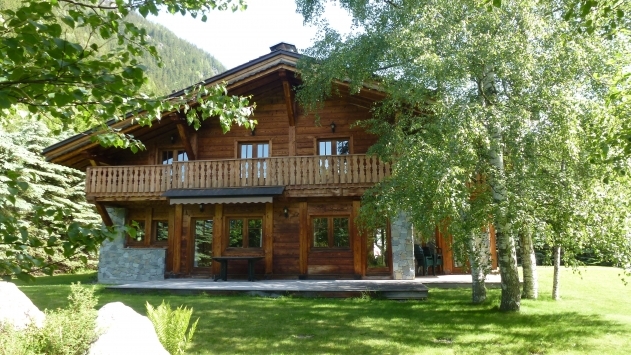 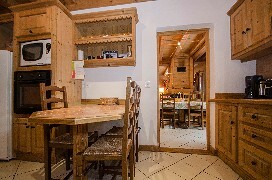 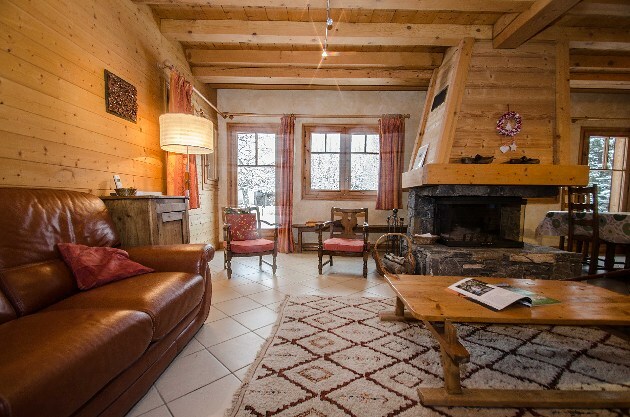 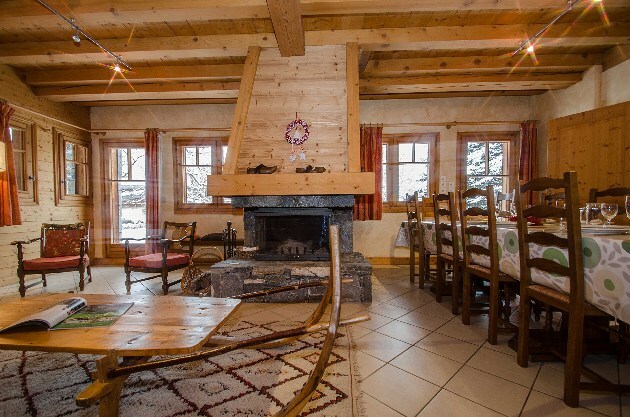 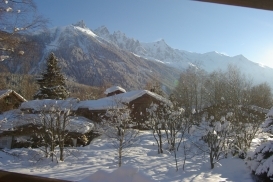 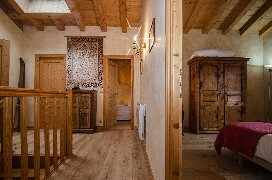 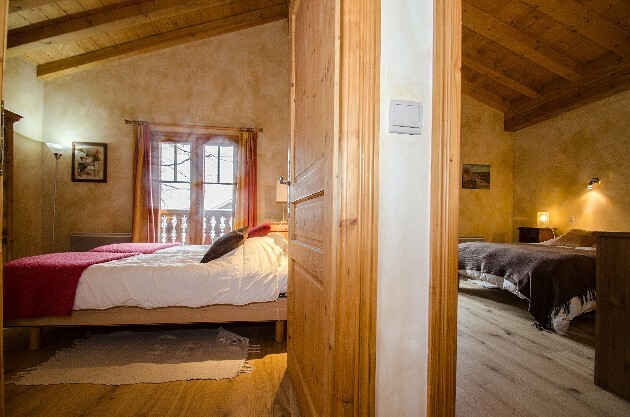 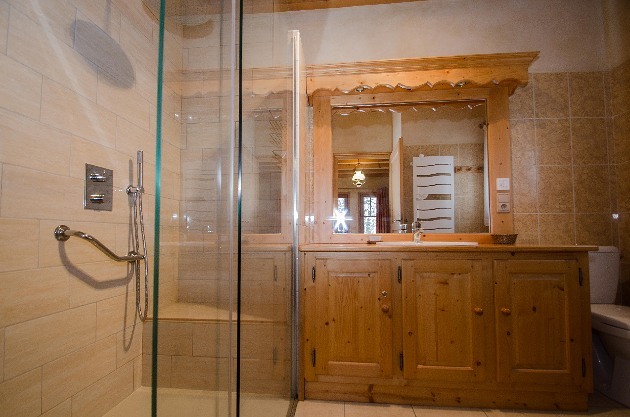 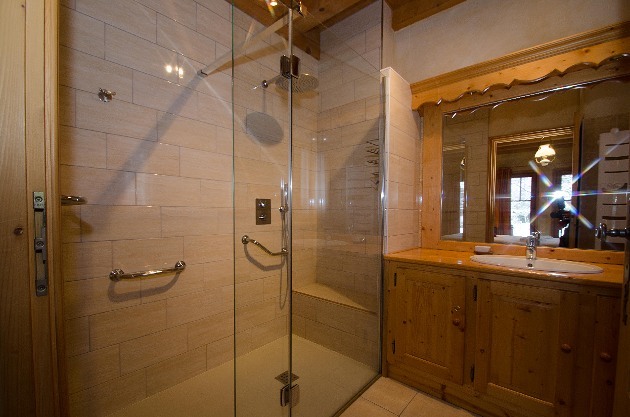 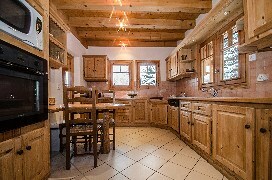 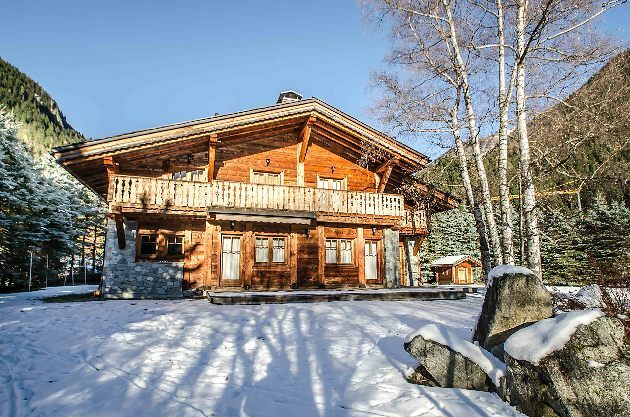 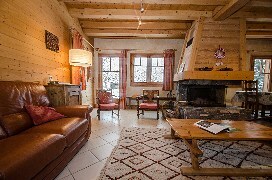 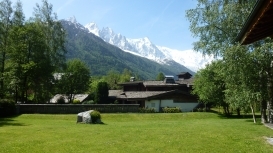 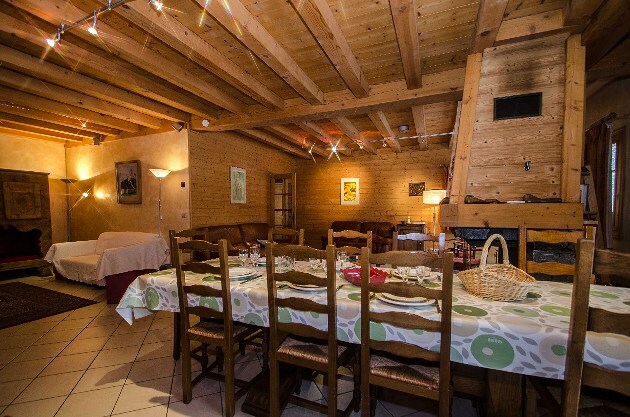 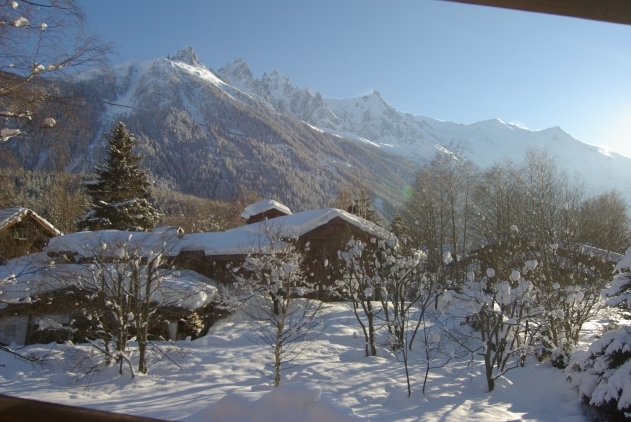 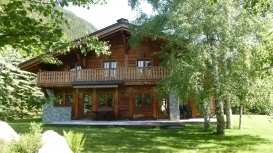 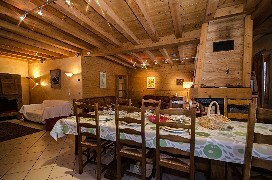 Very nice 210 square meters chalet for 12 people, located in the area of Les Tines, 5 mn driving from the town center of Chamonix with breathtaking view of the Mont Blanc range. 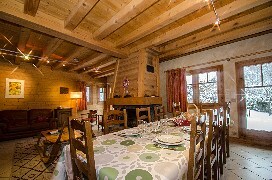 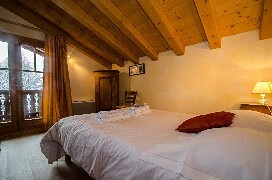 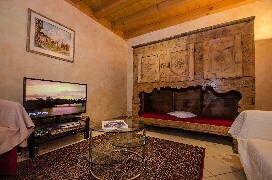 60 square meters lounge / dining room with fireplace, home cinema, DVD player, internet wifi. Decorated ancient bed in the lounge. 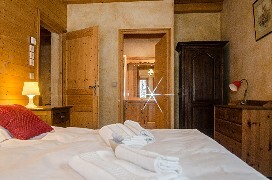 1 ensuite bedroom with a double bed, shower and toilet. 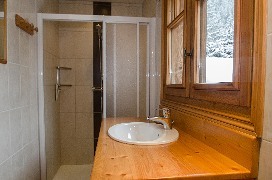 4 Wcs with wash basins. Bathrooms 3 bathrooms, one with bath, two with shower. 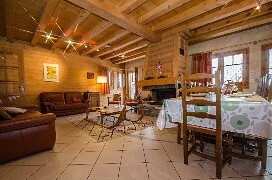 3 wc's. 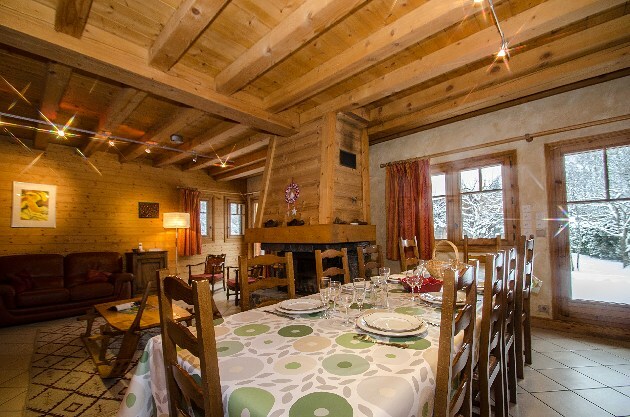 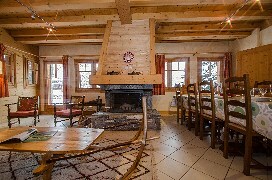 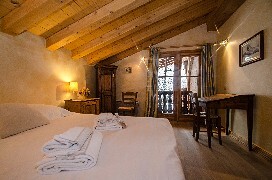 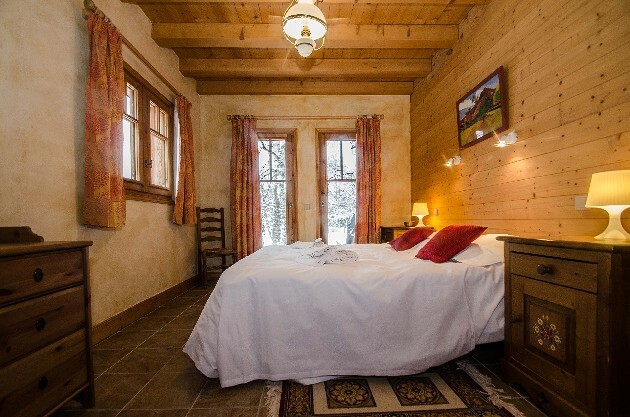 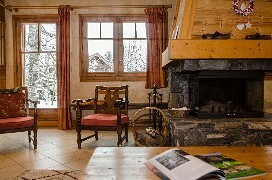 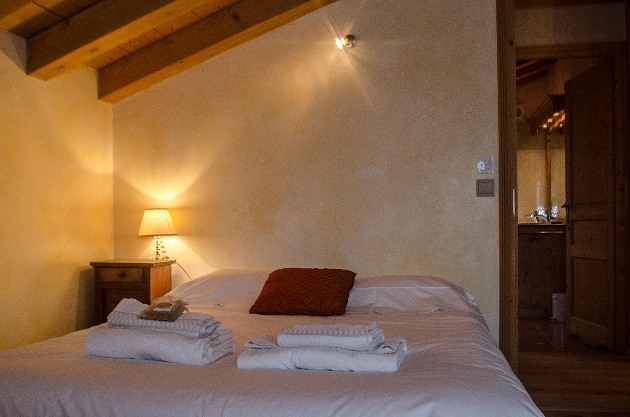 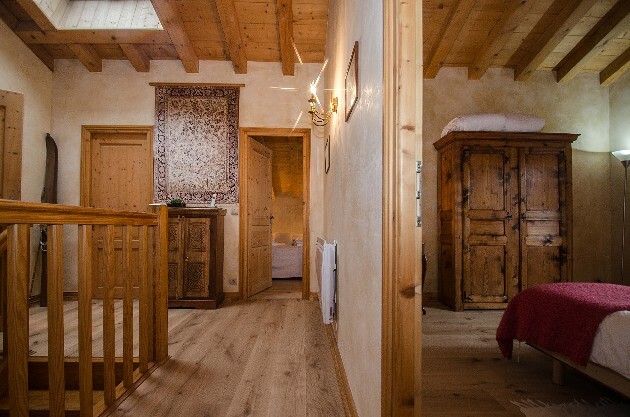 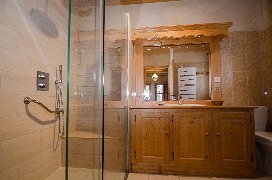 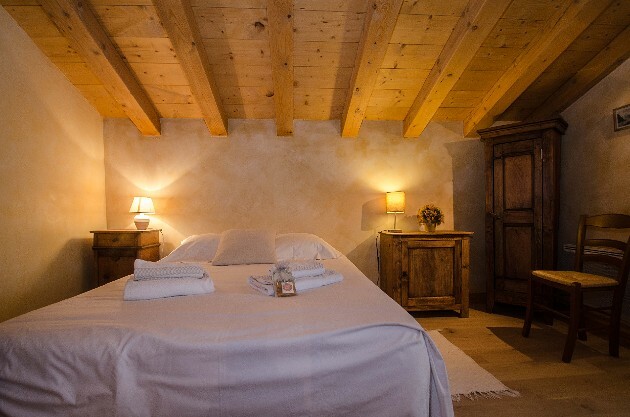 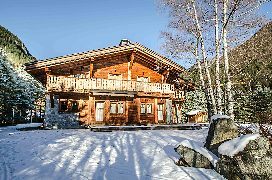 Sleeping up to twelve people, Chalet Berthod is the ideal chalet for groups and families looking for self- catered ski holidays. 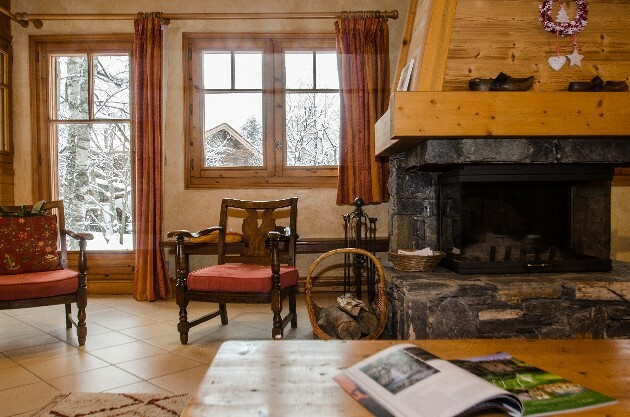 Located in the Les Tines area, Chalet Berthod offers a stunning view of the Mont Blanc range while providing spacious accommodation and lounge with fireplace and home cinema.